We live in an incredible age of technology that allows us amazing comforts. Even the poor these days live better than the kings of the past. One of the greatest achievements we have is the ability to harness energy from the sun called Solar Energy. This technology has come a long way and is quite affordable. 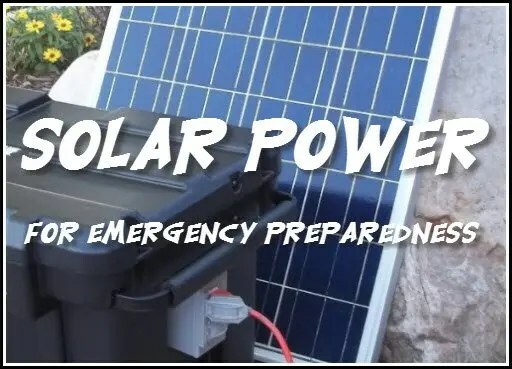 We can have solar power for off grid situations such as cabins, camping or even emergency situations. I’m going to give you a few ideas to start using Solar!